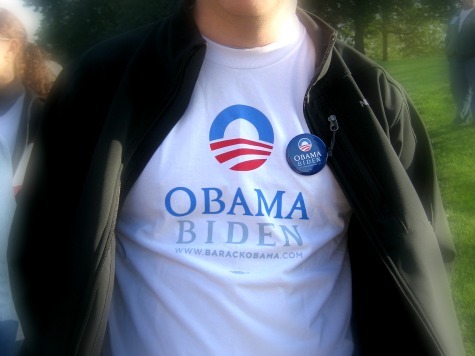 Several journalists have reportedly used fake names to buy Obama campaign merchandise inside media-only areas of the Democratic National Convention in Charlotte, NC. Walker notes Obama’s official website warns shoppers that any merchandise bought is treated as a campaign donation. “The only way to receive items from the 2012 store is by contributing through the official store site at store.barackobama.com,” it reads. ABC News’s George Stephanopoulos recently told a reporter he believed there is no “liberal bias” in the media during a brief interview at the Republican National Convention in Tampa, FL.